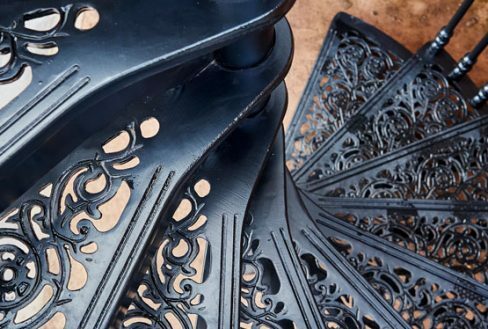 Unique to British Spirals & Castings, Diamond pattern spiral stairs offer an elegant alternative to the LCC design with a softer, ornate feel closer to that of the Victorian spiral stairs. 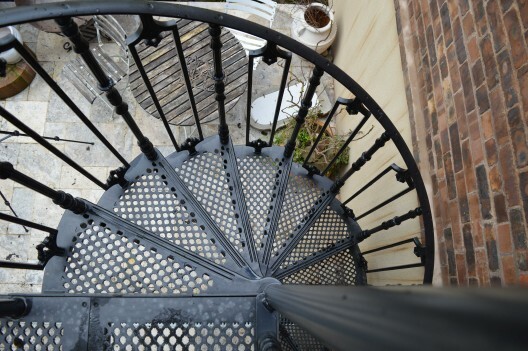 The versatility of the design means you can marry the tread up with a host of different balusters creating a look unique to you, and one that fits into your own design preferences. 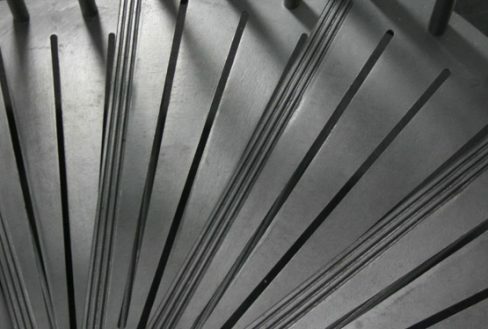 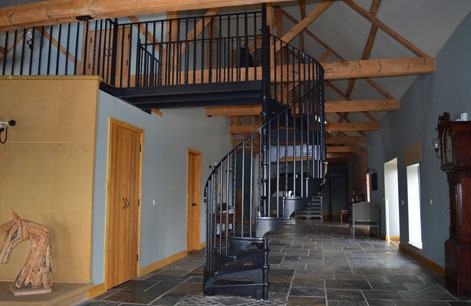 As with our other ranges, the aluminium staircases are cast at our foundry in Staffordshire. 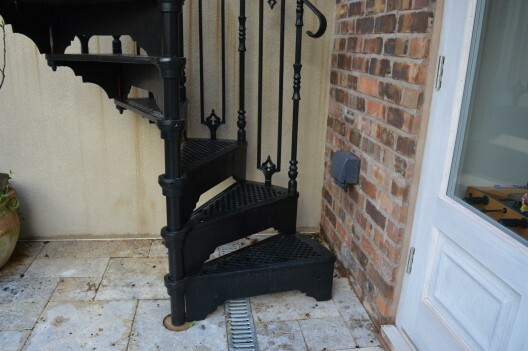 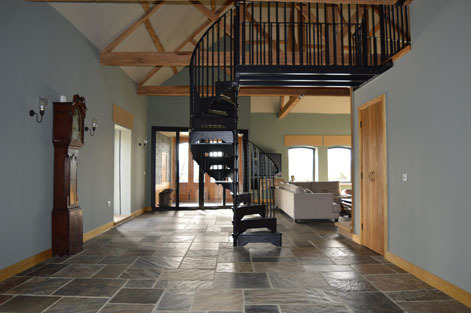 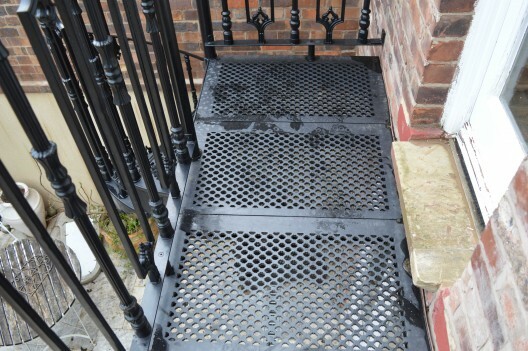 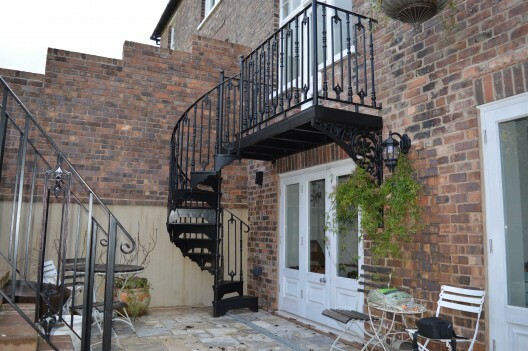 At a third of the weight of cast iron, these staircases are suitable for both internal and external applications, including second floor access and loft conversions. 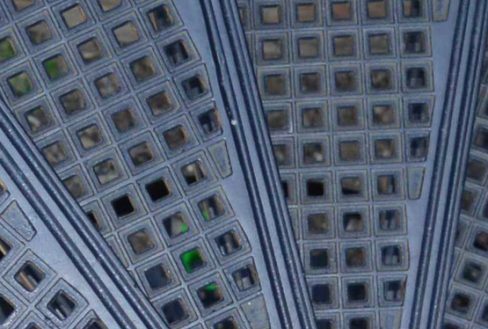 The simple and elegant diamond pattern in the tread gives the range its name. 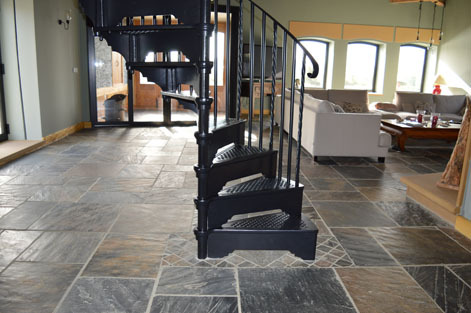 This tread can be married with numerous different baluster options enabling you to create a unique and individual staircase which can compliment any environment.